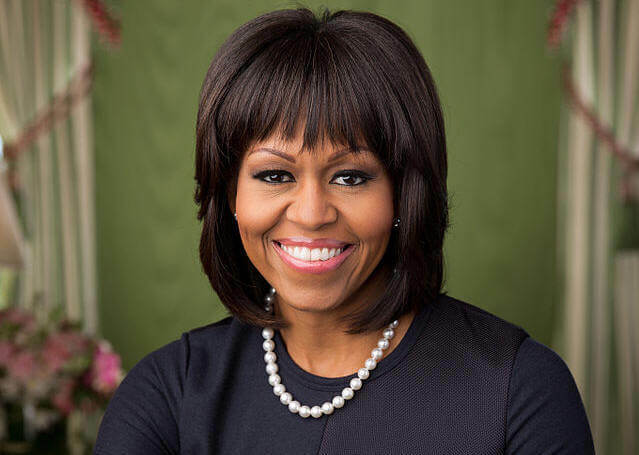 Michelle LaVaughn Robinson Obama is a lawyer, who was First Lady of the United States from 2009 to 2017. 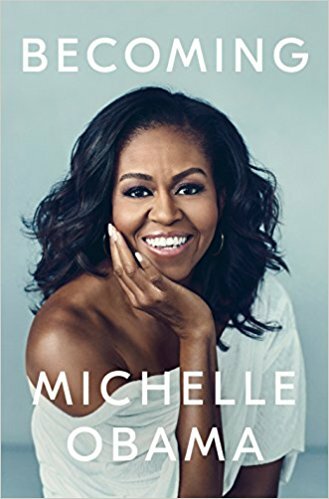 She is married to the 44th President of the United States, Barack Obama, and is the first African-American First Lady and the sister of basketball exective, Craig Robinson. Raised on the South Side of Chicago, Illinois, Ms. Obama is a graduate of Princeton University and Harvard Law School. She spent her early career working at the law firm Sidley Austin, where she met her husband. She subsequently worked as the Associate Dean of Student Services at the University of Chicago and the Vice President for Community and External Affairs of the University of Chicago Medical Center. In 2010, Ms. Obama launched Let’s Move!, bringing together community leaders, educators, medical professionals, parents, and others in a nationwide effort to address the challenge of childhood obesity. Let’s Move! had an ambitious goal: to solve the epidemic of childhood obesity within a generation. Whether it's providing healthier food in our schools, helping kids be more physically active, or urging companies to market healthier foods to our children, Let’s Move! is focused on giving parents the support they need to make healthier choices for their kids. In 2011, Ms. Obama and Dr. Jill Biden came together to launch Joining Forces, a nationwide initiative calling all Americans to rally around service members, veterans, and their families and support them through wellness, education, and employment opportunities. Joining Forces works hand in hand with the public and private sector to ensure that service members, veterans, and their families have the tools they need to succeed throughout their lives. As First Lady, Ms. Obama became a fashion icon and a role model for women. Tell us how much you like Michelle Obama.